2015. The launch of Octer, was the first step towards a vision to create a new digital marketing solution. 2016. Independent publisher Gay Times saw immediate success as development partner. 2019. Shareight technology provides an immediate and proven ROI solution attracting new traffic and revenues for our partners. Big Retail has an exciting new range of content-led marketing opportunities at a time when winning online has never been more vital. Having experienced professional success in a variety of fields, you’d definitely describe Grant as the adventurous type. After serving as a Royal Marines Officer for 5 years he found success in residential and commercial property development. Having later created a new insurance product and a collection of children’s books, Grant made his first foray into mobile products in 2012 with Star Trainer, a fitness app that topped the charts in 40 countries. He brings a breadth of experience, combined with commercial savvy and an unshakable sense of curiosity, to everything he does at Shareight. Having left Oxford with a degree in Engineering, Henry spent 10 years working within management consulting and hedge funds. In that time he built a strong and varied professional portfolio as well as providing data-heavy retail consulting to large UK FMCG clients. A passion for all things data, combined with a belief that shopping on mobile would be big (before it was), drew Henry to the tech startup scene. His focus is on strategy and the corporate governance of the business. areas including tech development, customer experience, content creation and design. 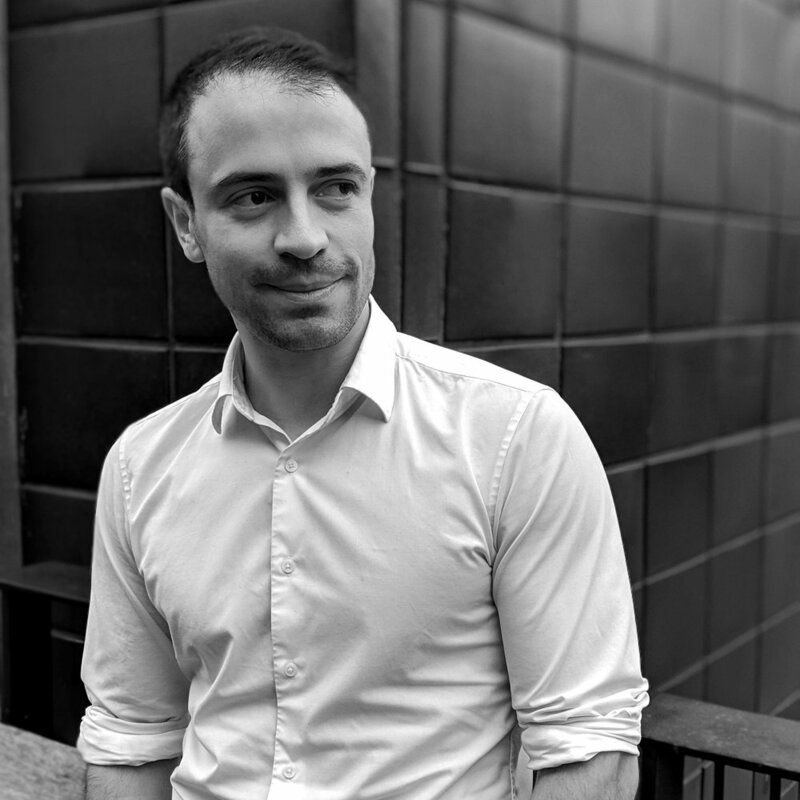 Helder is responsible for the operational processes at Shareight; helping to design, plan and implement business strategy, as well as playing a key role in developing our people. 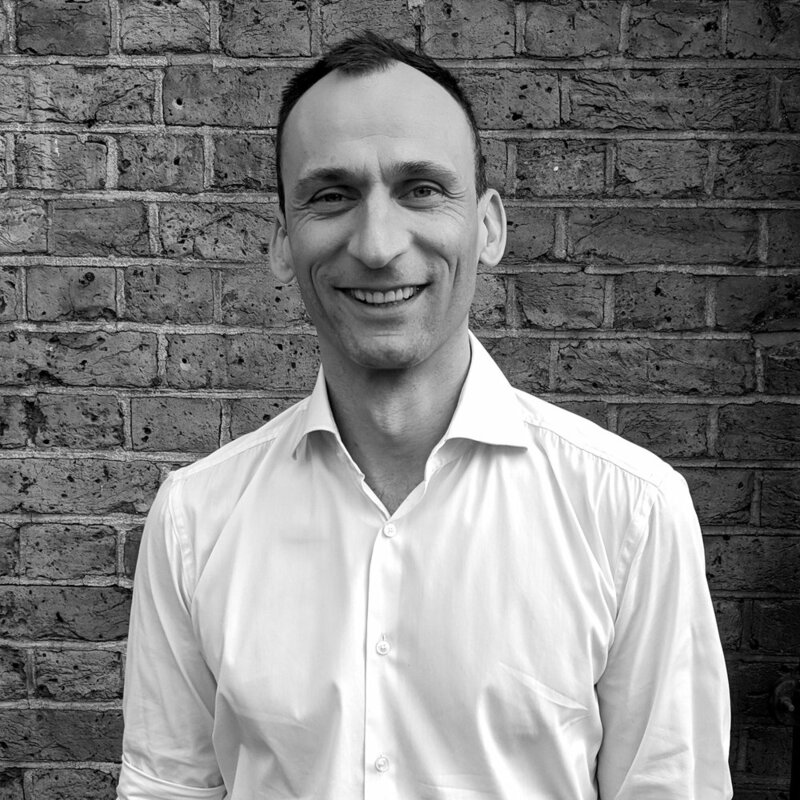 With an international background in management consultancy and private equity, he has worked in both FTSE100 companies and start-ups to establish a track record in delivering sustainable solutions in testing situations. Max is responsible for the sales and account management activity at Shareight. He has a passion for startups having previously co-founded a financial media company, TXF. 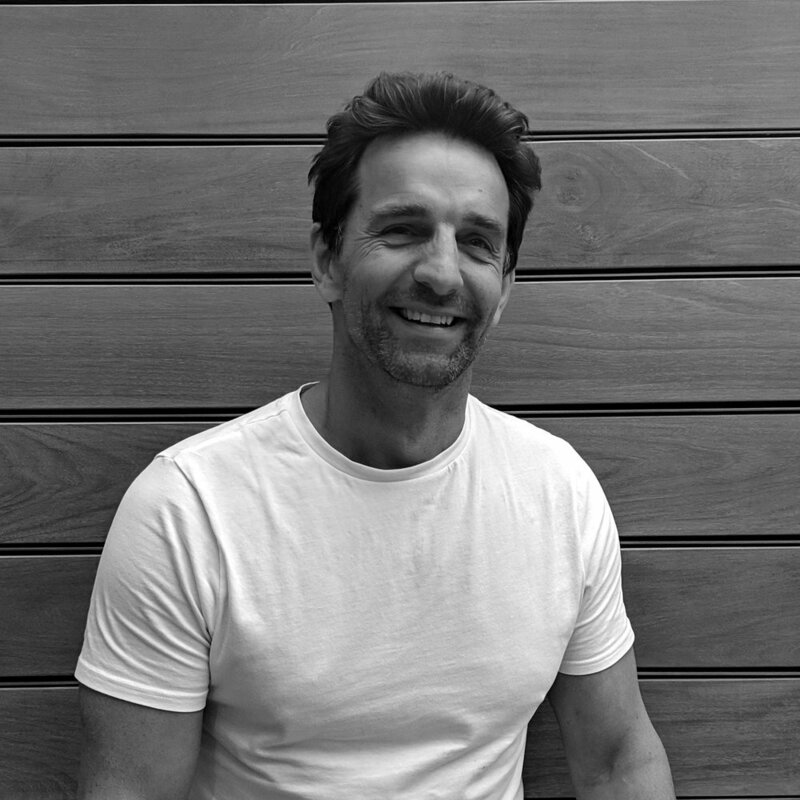 As Commercial Director he steered the company to £5m+ revenue business and oversaw a sales team based across three continents, selling into over 50 countries. Seb takes overall responsibility for the S8 Platform, liaising with our partners to ensure their seamless linkup. Having worked in different technology companies in various countries, his past experience is a solid asset to the company. He leads a skilled team of developers and analysts to deliver secure, robust, performant and innovative technology to all partners in the S8 Platform ecosystem. Camilla is a highly experienced Editor and Content Strategist, having led the content and social strategy for established fashion brands including Warehouse, New Look and Olivia Burton, alongside disruptive retail start-ups and independent publications. A skilled copywriter and trend forecaster, her industry knowledge bridges both high street and luxury; supported by her external role as Fashion Editor for WJ London. By age 17, Ivan had already opened his first software development company in Sofia, Bulgaria. Now Ivan is the lead software architect at Shareight, tasked with implementing new and bespoke software solutions across the business. He is exceptionally skilled in his craft and is continually focused on delivering innovation to ensure that our platform remains state of the art. Sara is a conceptual thinker with a passion for unfolding ideas through design, honed through her work both in-house and agency for names including Ogilvy and Ennismore. Her varied experience in Art Direction and Design across fashion and the arts, coupled with her extensive UX/UI capabilities, gives her a unique outlook that drives our design and user experience in new and exciting directions.